Developing Your Psychic Abilities - The Clairs | Clairaudient, Clairsentient, Clairvoyant & Claircognizant. 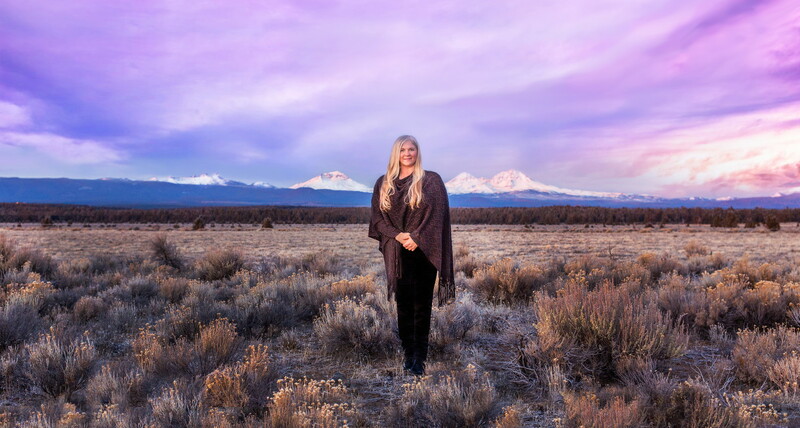 Psychic Sherrie Wirth in Bend, Oregon can help you learn to develop your psychic abilities and intuition. Manifestation is a popular subject. I have yet to meet someone who doesn’t want to know the mysterious methods for pulling anything and everything they want into their life. However, manifestation can be a bit tricky. At times manifestation methods can work like a dream. Other times, despite everything you try you simply cannot manifest anything. People get frustrated when the steps they follow result in nothing happening. Sometimes this is because they are blocked from receiving it, the timing is off, or they expect too much too soon and give up too early. Below are some methods of manifestation that have worked for me, and some advice on how to deal with manifestations that do not manifest. To begin with you must be clear about what you want and why. When you think about your ideal life: where you live, whom you live with, what you do each day, what kind of financial resources you have, etc., how does it make you feel? How certain are you that this is what you want? Getting clear and specific on what you want and why you need it is key. The emotional intensity you attach to your desire will set a specific tone. This tone or energy acts as a symphony. All of the instruments must attune to this correct musical key (or energy) in order to play their part in the overall performance (the manifestation of your desires). If it is an easy thing to manifest perhaps just a few instruments are required to tune up (or a few things in your life must shift) in order for it to come in to your life. If it is a bigger manifestation then several instruments may have to prepare (or many things may have to shift in your life) to manifest what you want. The point is to be clear and consistent about what you want and attach powerful emotion to it, so the universal orchestra can attune correctly and align the circumstances that aid in the achievement of your dreams. If there is a lack of clarity then it can create some problems. In fact most people that have trouble manifesting what they want have some kind of emotional conflict about receiving it. This can absolutely stall or stop what they desire from showing up in their lives, so it is important to move past any emotional blocks surrounding your desires. I suggest sitting with the block and feeling into it until you start understanding what the block is and why it exists. Then you can start working through it and releasing it from your psyche. Many times the block is just a negative belief you weren’t even aware you had that just needs to be corrected so you can move forward. Once you determine what exactly it is that you want and attach strong emotion to it, then keep focused on it. Think about it. Write out the steps you would need to take to achieve these goals. Stay open to any opportunity, no matter what form it may come in. You never know what could end up paving the way for your desires. Once you have clarified what you want and attuned your energy to it, you must decide if your desires fall into the category of short-term goals or long-term goals. If your desire is a short-term goal then it is a “need” (such as $600 for rent that is due in two days). If it is a need then you will manifest it much faster because there is a deadline looming. This urgency pushes you to pick up the phone and call friends and family for a loan, scour your personal belongings until you find things you could sell, take on extra jobs and shifts, or take money out of an emergency fund you have stashed somewhere. This “need” energy is intense and the focus is constant. The point is when you are desperate you manifest much faster. If it is a long-term goal then your desire is a “want” instead of a “need.” There is a little bit more time to prepare and plan for a “want” and hence it takes a bit longer to come into your life. For example if you wanted to start your own business, there are many more “instruments to tune up” to set the manifestation into reality. For example, you would need to research your business idea, how you will sell it (brick and mortar vs. online – or both), what kind of overhead you will have, how many employees, how much money you will need to make, etc. All of this takes time and planning before you are ready to pull the trigger, therefore it will take a bit more time to come together for you. Determining if your goal is a “want” or a “need” will set the timeline expectations for what you are trying to manifest. If you are working on a long-term goal, and you are clear about what it is and why you want it, the next step is to stay open. The universe has a funny way of bringing opportunities into your life. It may not show up in the most obvious form, but by staying open to all possibilities allows your dreams to come in at any angle. For example, a while back I was working on manifesting new clients. About this time I was asked to donate my services for free to an auction. I had never done something like this before and was pretty hesitant about doing it, but something inside of me said, “just do it.” So I agreed to it and found myself doing a free reading for a lovely lady. This lady, as it turned out, had many friends. She loved my services so much she recommended me to her friends! My “free” service actually turned out to be an incredible client and revenue builder for my business. Had I not stayed open to all of the opportunities, even the opportunities that I wasn’t sure about, then I never would have had such great success with manifesting more clients. Thanks universe! The next step I always recommend to people who are working on their long-term goals is to break down tasks into small, achievable steps. When trying to bring something quite big into your life, like starting a business, it is important to not get overwhelmed. There is a lot to do. I suggest making a master “to do” list. This does two things. It helps the person break things down into small, daily tasks that they can do each day to move them closer to their goal. This helps keep overwhelm at bay. The second thing it does is it shows the universe how serious you are and that you will absolutely do your part to see your dreams come true. This keeps the energy flow moving in the direction of what you want. The third step is the big one. This is when you take the leap. When you have done your research, you have put everything in place, you have ticked off all the boxes on your to-do list, it’s time to leap. It means its time to sign the lease papers, get the bank loan, order the merchandise, etc. It means start doing your dream. This big, scary step can do some interesting things. If there is anything left on a psychological/emotional plane that is still holding you back, it tends to come screaming to the forefront in sheer panic. This panic needs to be observed, acknowledged and released. It’s fine that there is fear, but there is no reason for it to stop you from having what you want. It’s why many life coaches charge large amounts of money for their services. If you are willing to take such a big, scary financial risk to work with them, then it means their client is willing to do anything to change his/her life and build the life they want for his/herself. It’s a mental game changer and can really put you into the mindset to manifest at a much higher and faster pace. Another technique that I find to be very helpful with manifestation is to listen daily to affirmation and manifestation books, podcasts, YouTube videos etc. Doing this keeps your mind focused on the possibilities of manifestation, your heart energy up and excited and you focused on your dreams. Essentially it keeps you in “the zone” to energetically manifest your desires. Staying constantly focused and energized can only help to speed up the process of bringing your dreams to you. 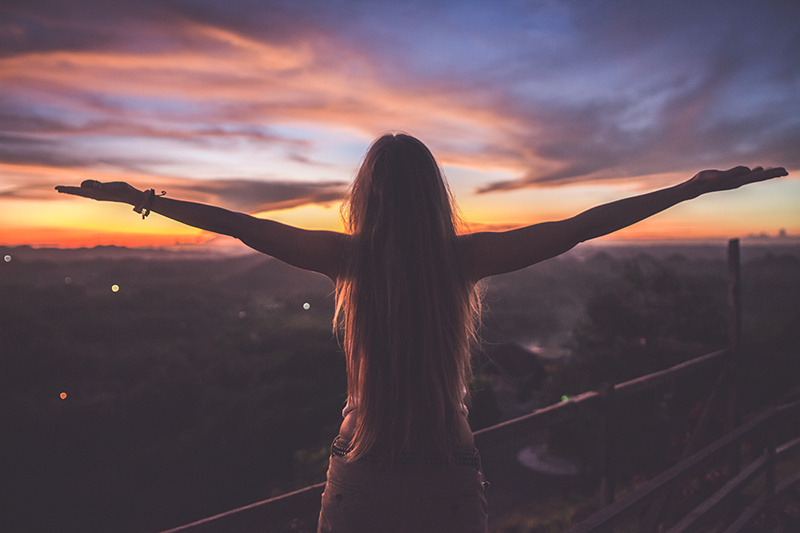 Being grateful for what you have now, recognizing how blessed you are, even if your life is less than ideal, is key to pulling more powerful forces toward you. The energy of appreciation is one of the most important there is. Rarely do I see someone who achieves great success without exuding an energy of appreciation for what they have achieved. It’s another positive energy builder. Finally the most important of all of these is persistence. Many people attribute their success to the fact that they just didn’t give up. You must be able to weather the storm of all of the ups and downs, disappointments, opportunities, etc. to see your goal through to the end. That is why having an intense emotion attachment to the outcome is so important. That emotional investment has to push you through the storm so that you can reach the other side. If you are just “sort of” emotionally invested, then there is no way you will be willing to endure the hardships that may occur. It’s too painful and eventually you’ll abandon ship. Your dream has truly got to be the thing that drives you in order for you to see success with manifestation. What do you think? How do you manifest what you want? What techniques have worked for you or not worked for you? Tell me your thoughts in the comments below.